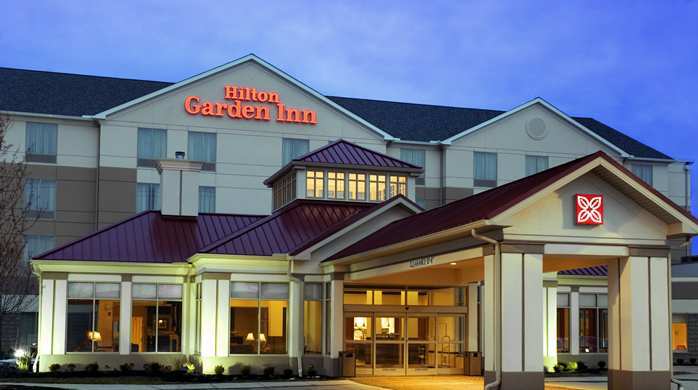 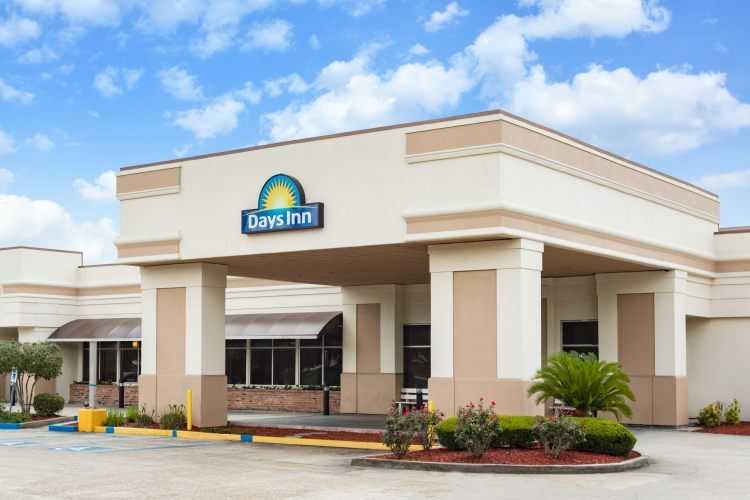 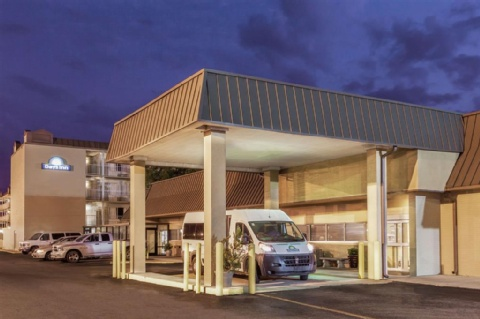 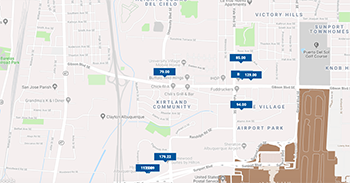 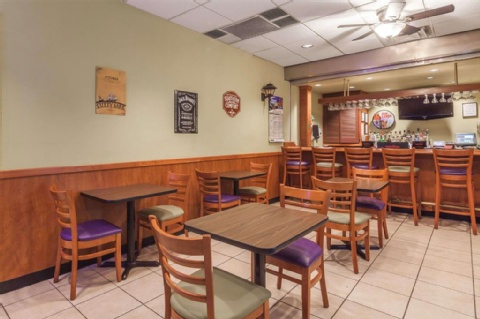 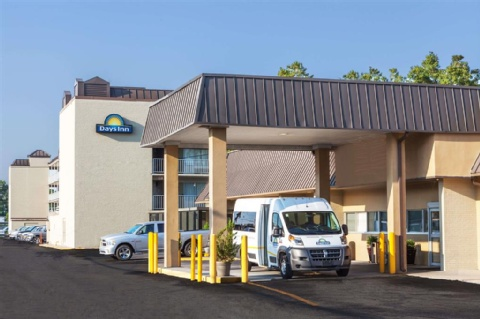 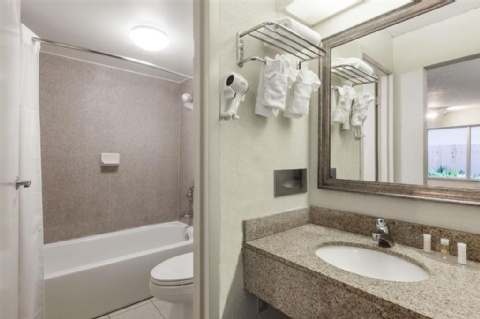 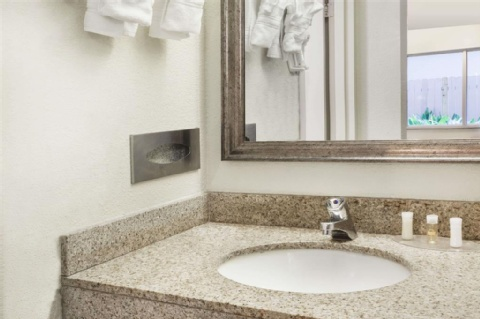 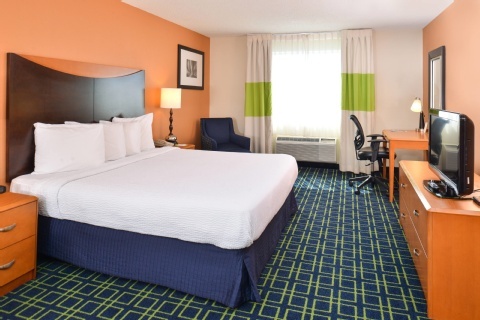 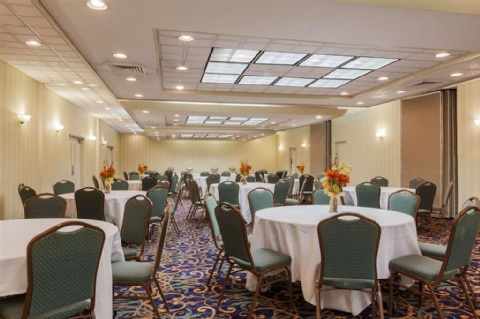 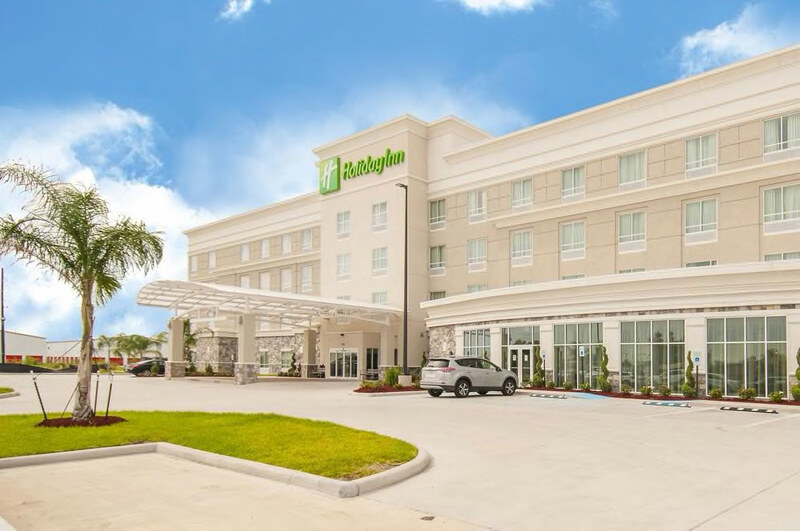 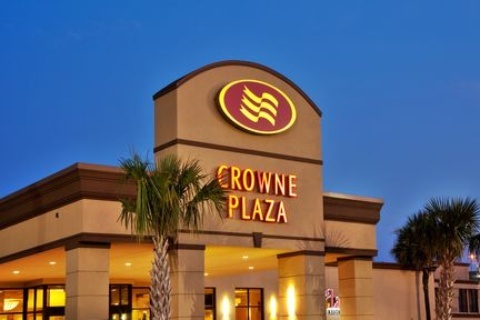 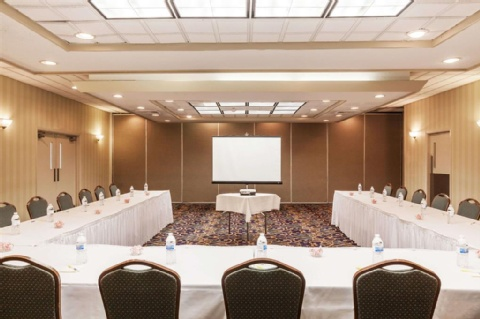 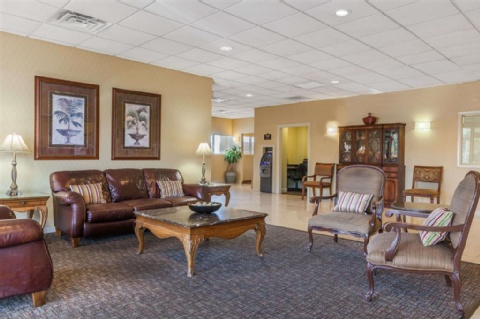 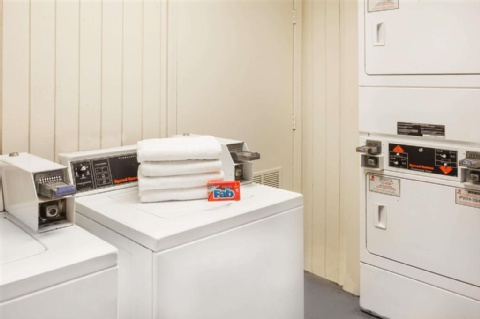 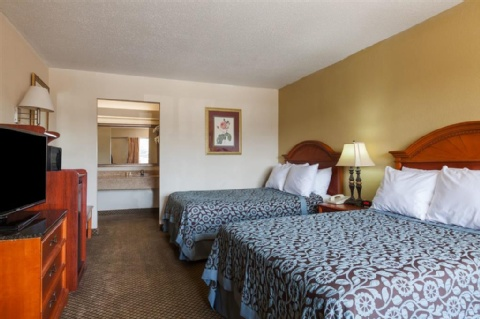 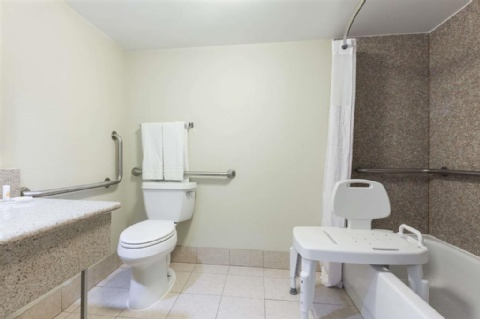 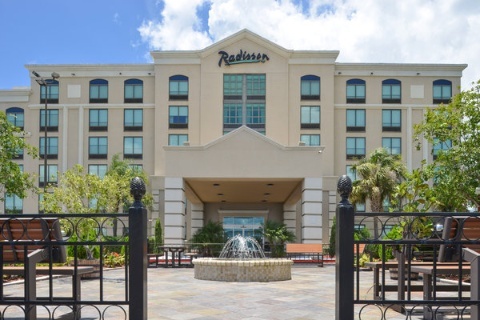 The Days Inn new orleans airport hotel is the closest hotel to the Louis Armstrong International airport, which is located across the street 0.3 miles . 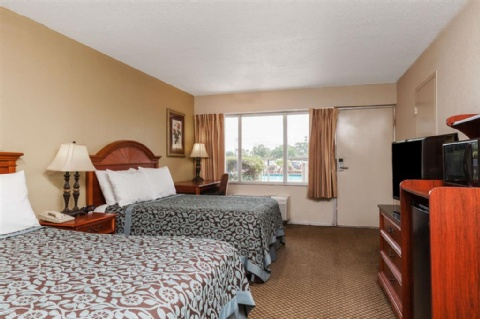 Easy access to i-10. 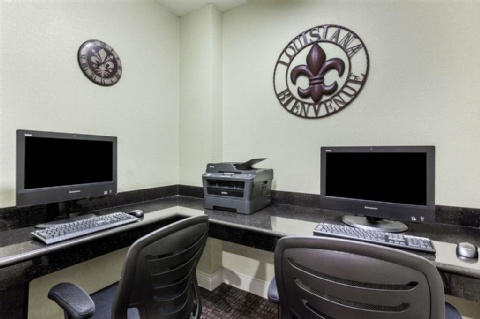 Fitness center, business center. 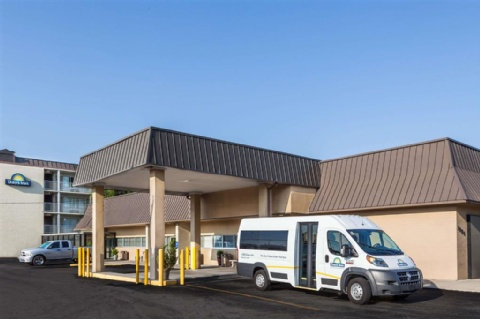 Free airport shuttle only - 24 hours per day - pet friendly - fees apply.